"He is a kind boy who is always conscientious about following the rules and doing the right thing." "Super sweet, hard worker and loves helping others. Genesis always has kind things to say about her classmates and is the kind of girl who looks to see where others need help!" "Mrs. Quy is one in a million! 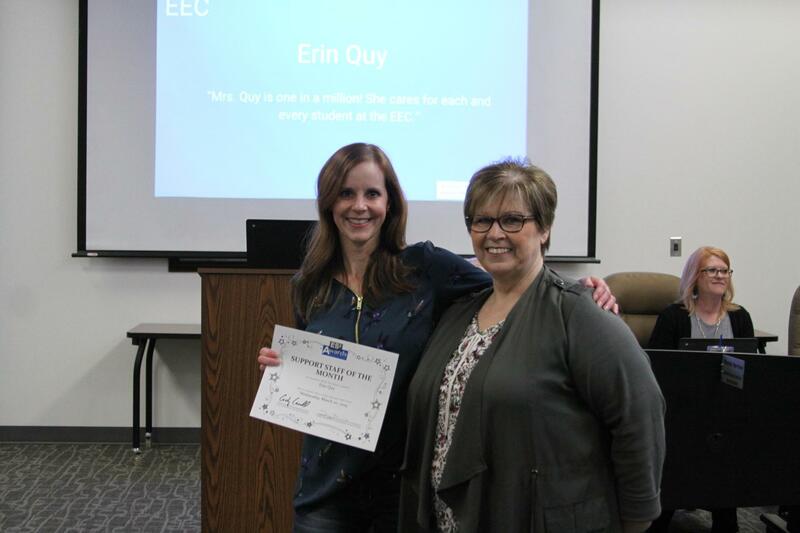 She cares for each and every student at the EEC." "I want to nominate Brandi Claiborne. She is one of the most passionate and patient teachers I have ever met. The way she deals with difficult students is amazing to me. Working in her classroom is helping teach me how to deal with difficult situations, as well as still have compassion... Being in her classroom is making me not only a better educator but a better person. I take it as an honor to be in her classroom." 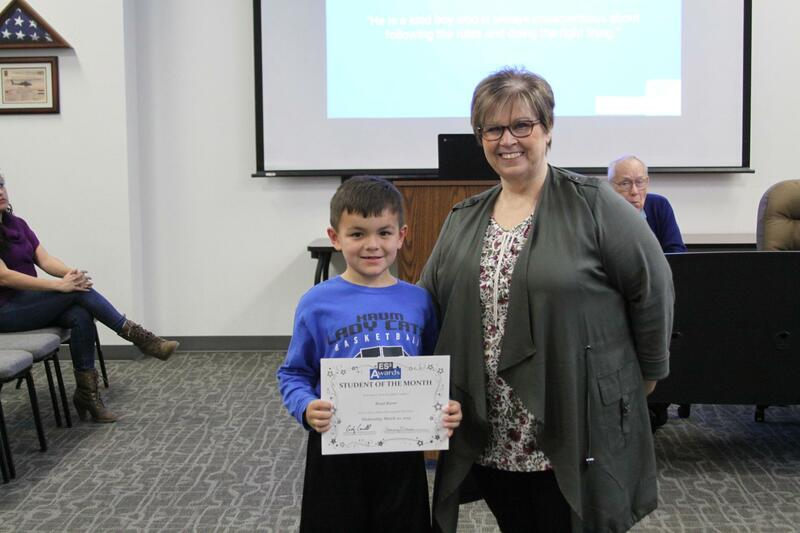 "He is very helpful to his classmates and teachers. He takes the time to make sure things are left the way they should be. I have seen tremendous growth in him since last year." "Abbey is such a kind, respectful student. She often reaches out to students who have a difficult time making friends and offers to play with them. She is always very polite to both students and teachers. Abbey does her best in class, follows directions, and has recently become more willing to take risks and try new things! She is a bright light in the classroom!" 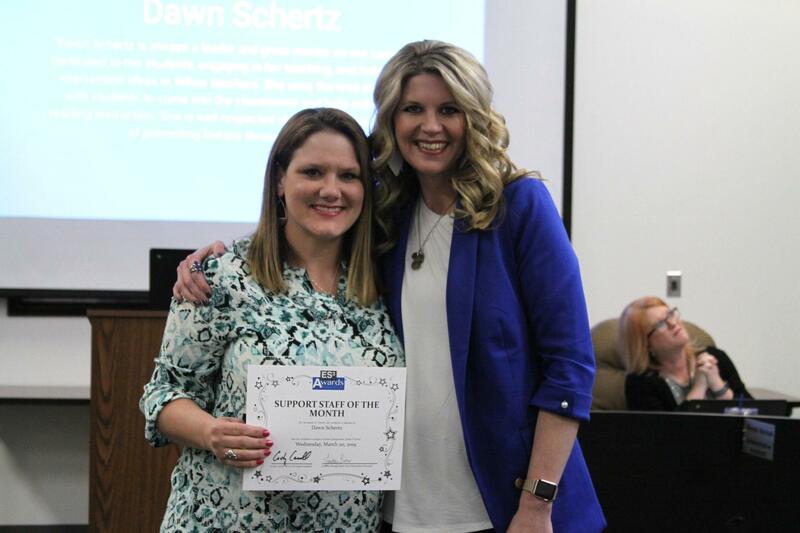 "Dawn Schertz is always a leader and great mentor on our campus. She is dedicated to her students, engaging in her teaching, and helpful in offering intervention ideas to fellow teachers. She uses the time when she is not with students to come into the classrooms and help with small group reading instruction. 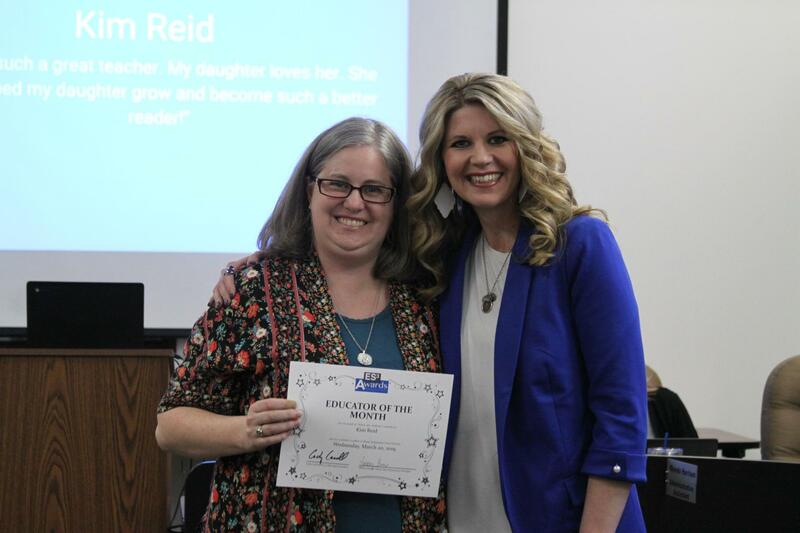 She is well respected at Dyer and does a wonderful job of promoting literacy through all of Krum ISD." "She is such a great teacher. My daughter loves her. She has helped my daughter grow and become such a better reader!" "Adrian comes to school with a positive attitude every day. He starts his morning off in tutorials because he wants to be there not because his teachers request for him to come. He is eager to learn! He is a very organized student that likes to stay ahead of the game. He is very quiet, yet very polite and a joy to be around in and out of the classroom. 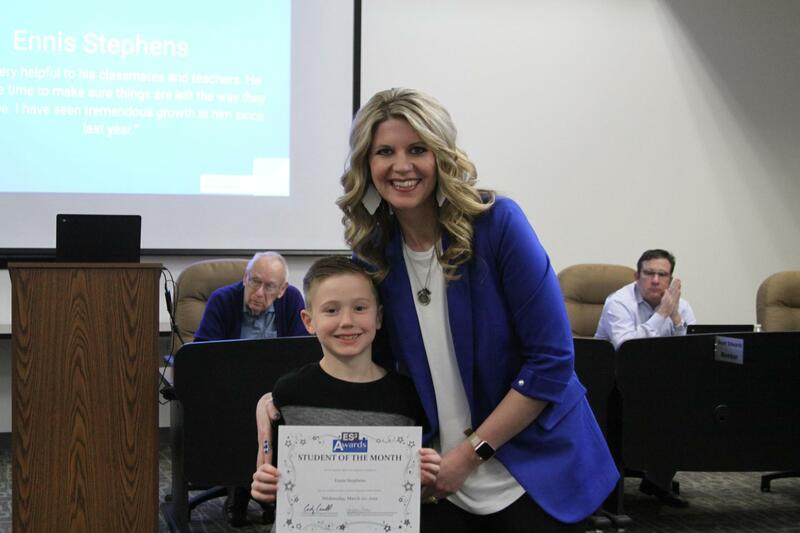 He is more than deserving to be the Student of The Month." "Savanna has such a sweetheart. 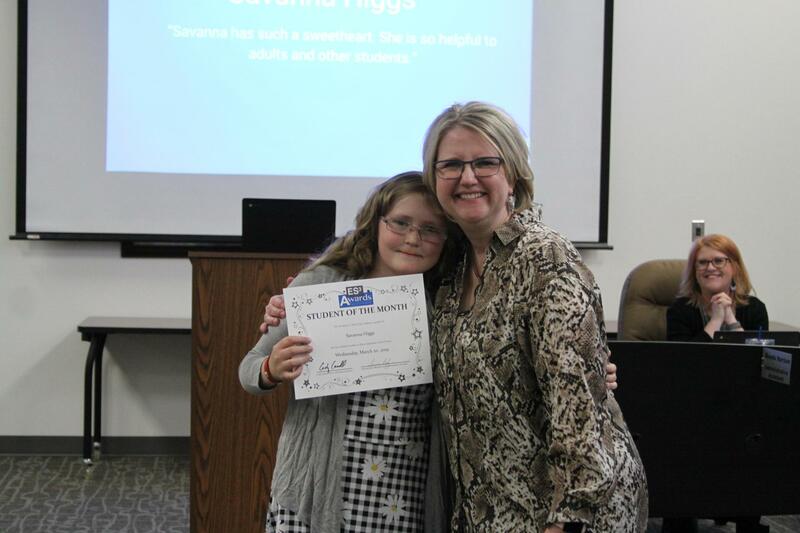 She is so helpful to adults and other students." 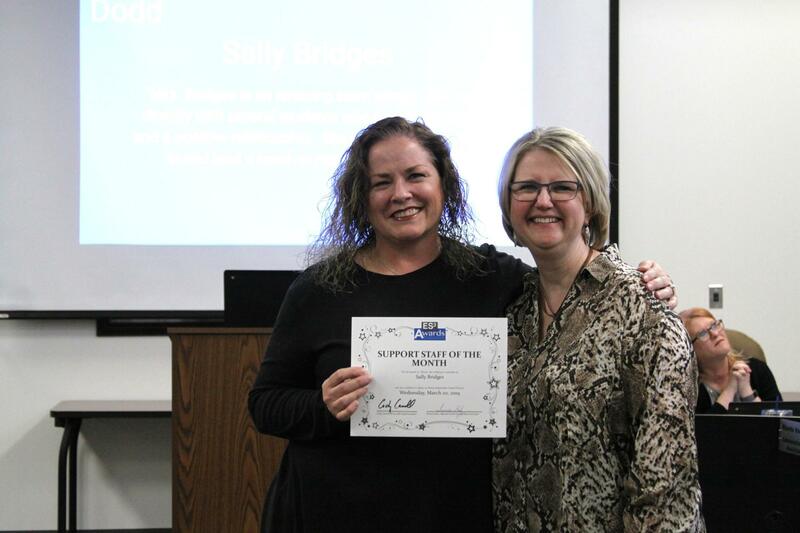 "Mrs. Bridges is an amazing team player. She works directly with several students who need extra support and a positive relationship. She never hesitates to jump in and lend a hand no matter what is needed." 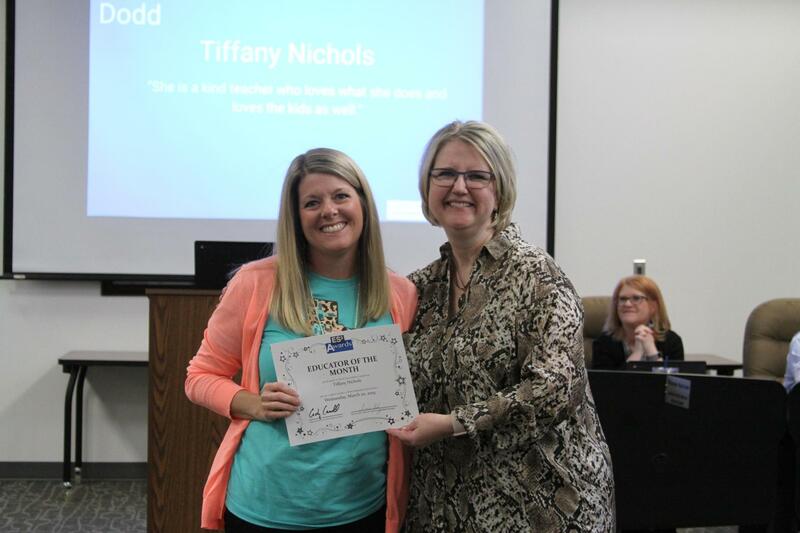 "She is a kind teacher who loves what she does and loves the kids as well." Jackson's teachers say that he is a model student in and out of the classroom, is very intelligent and focused on his work, and always has a smile on his face." 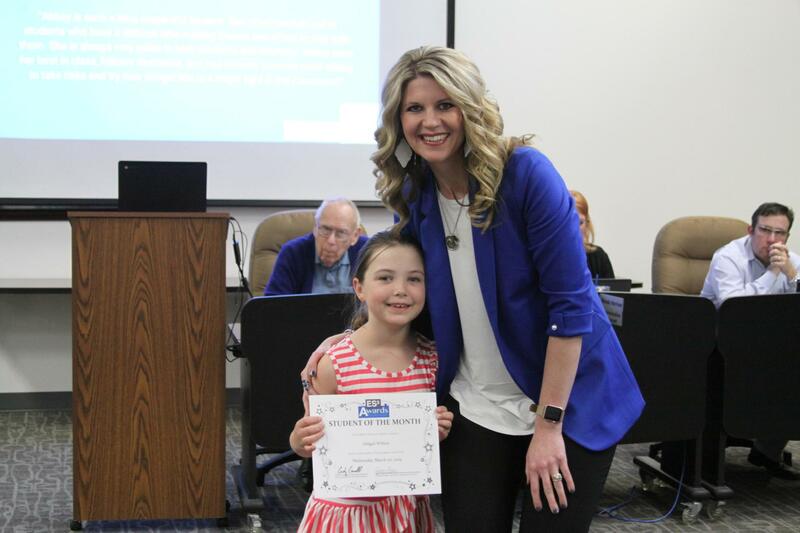 "Amanda's teachers report that she is an amazing young lady and dedicated to giving 110% as a student." "Alma takes great pride in maintaining a clean and safe learning environment. 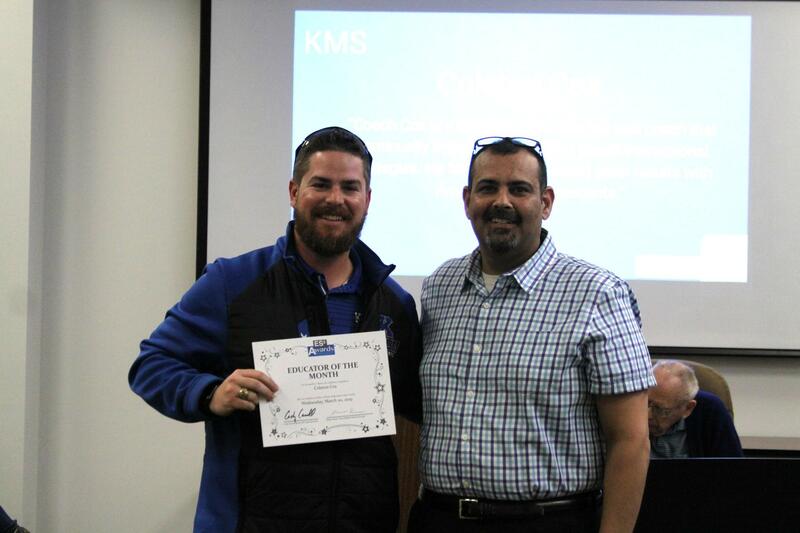 Her hard work makes KMS a better place for students and staff." 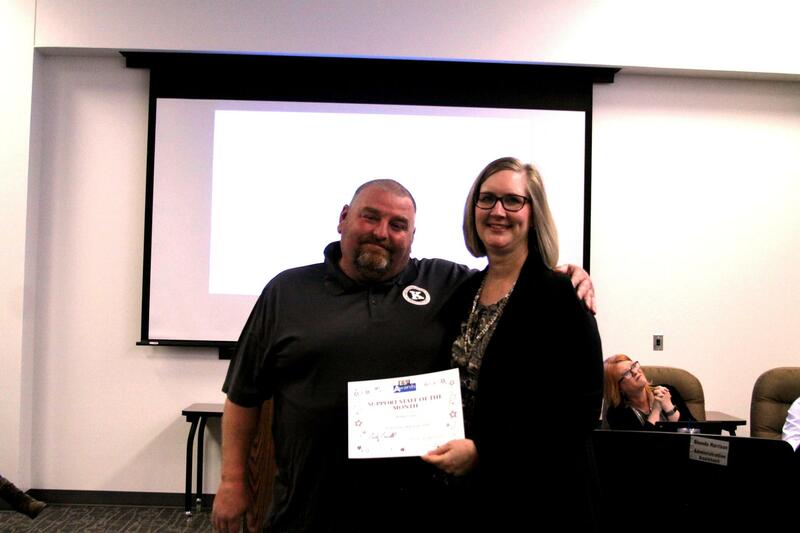 "Coach Cox is a talented young teacher and coach that continually implements research-based instructional strategies. He hard work is showing great results with American History students." "Bryan Muckensturm is a true and genuine friend to all. He is always willing to mentor younger students to help them attain their goals and is eager to help those around him in class. 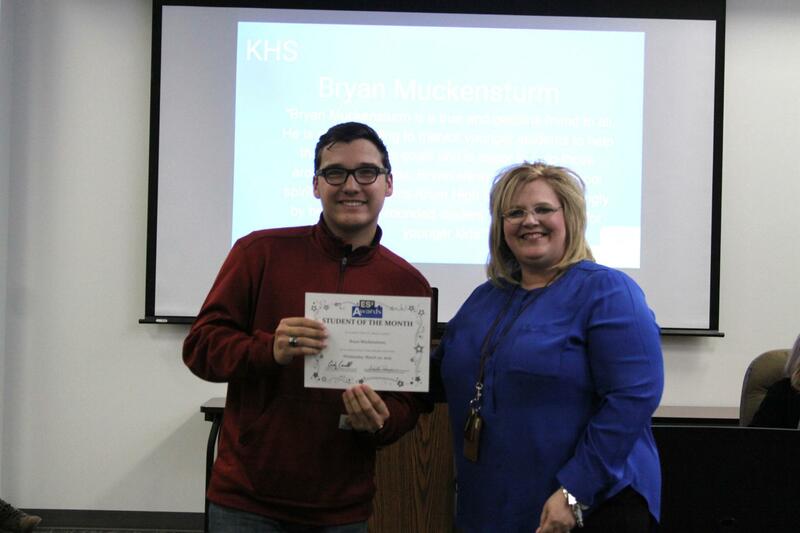 Bryan always has great school spirit, and represents Krum High School outstandingly by being a well-rounded student, and role model for younger kids." 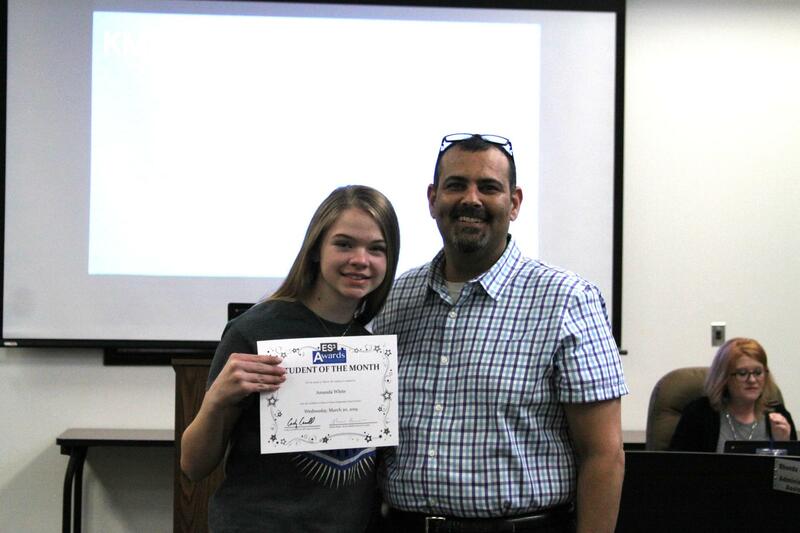 "Hannah has taken tremendous strides in her education. From barely making it in Middle School to her teachers in 8th grade showing every detail to make her what she is today as a Junior. 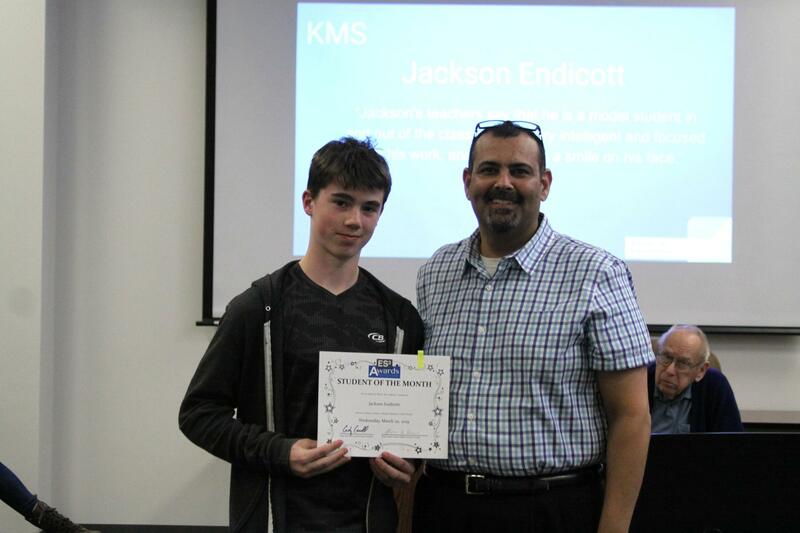 An A honor roll student and is very active in many areas in High School. She has come along way and I want to nominate her for this award!" 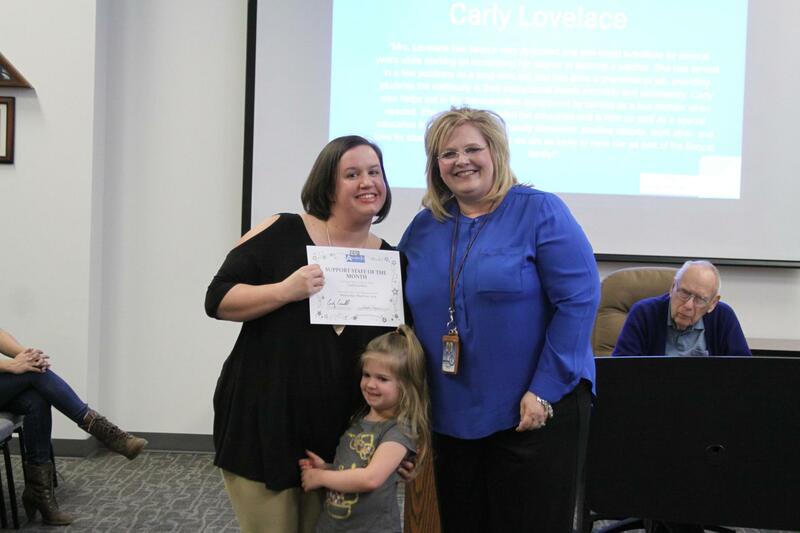 "Mrs. Lovelace has been a very dedicated and well-loved substitute for several years while working on completing her degree to become a teacher. 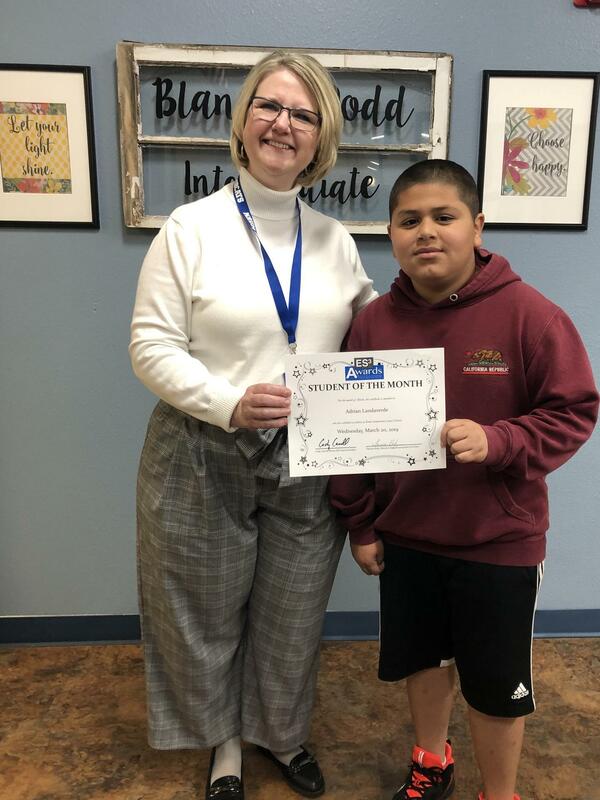 She has served in a few positions as a long-term sub and has done a phenomenal job, providing students the continuity in their instructional needs smoothly and seamlessly. Carly also helps out in the transportation department by serving as a bus monitor when needed. She recently completed her education and is now on staff as a special education teacher at KHS. 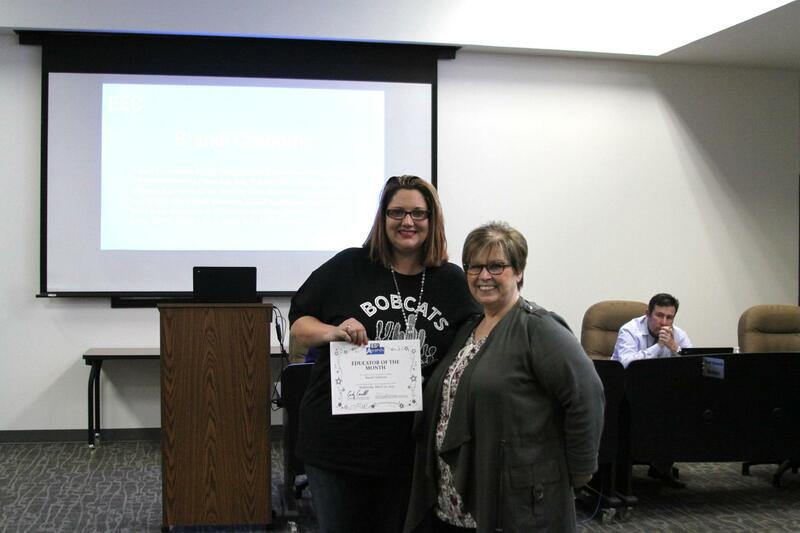 Her friendly demeanor, positive attitude, work ethic, and love for students is top-notch, and we are so lucky to have her as part of the Bobcat family!" 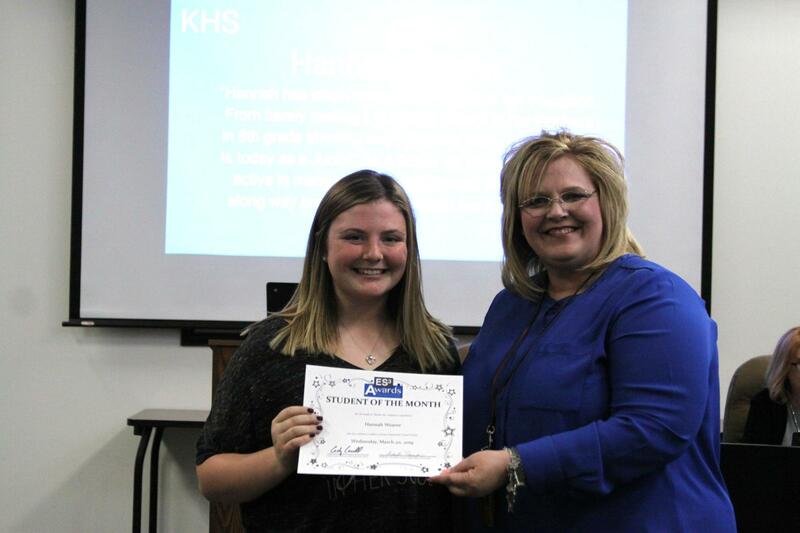 "Ms. Elmore is one of the Ag teachers at Krum High School. This is her first year in KHS and she led her FFA Public Relationship Team to State! She works very hard every day and cares very much about her students." "The KABC is in full swing every fall as sports have started and the demand for the time that volunteers put in increases. Bobby Carey was absolutely instrumental in helping us with random needs multiple times. This would include installing a Football sign on the back of the scoreboard that had been taking up space for 3 years in their workshop, helping us with the vehicle arrangements for the HOCO parade, electrical issues, banquet demands, etc... We thank him for being so ready and willing to assist at a moments notice. He and the maintenance staff are always doing a million things at once, and we want to make sure they know that they are very appreciated."